Fall in love with these solid wood furniture from Ethnicraft Online… then take them home! Feel the power and beauty of nature! When it comes to choosing furniture, opting for pieces that are made from solid wood is always a good idea. 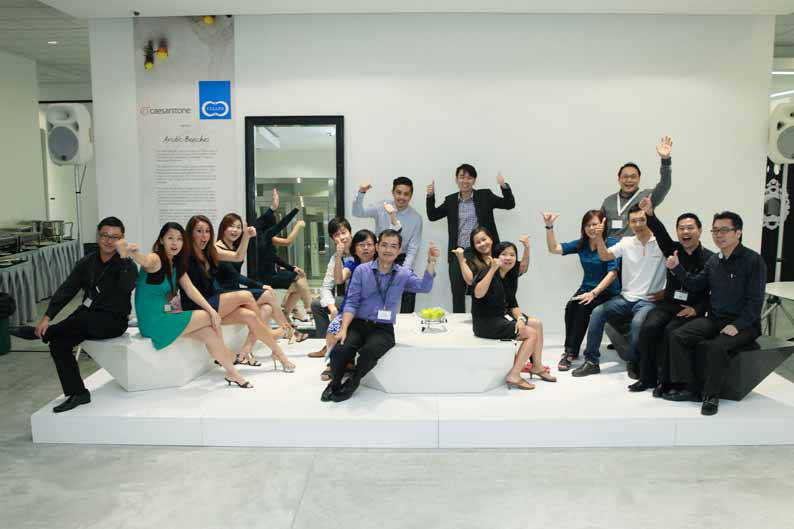 Not only are they more durable, they also look great in almost any type of interior design. Natural wood like oak and teak are beautiful to look at, with defined grains that feel amazing to the touch and organic colours that are easy to match. 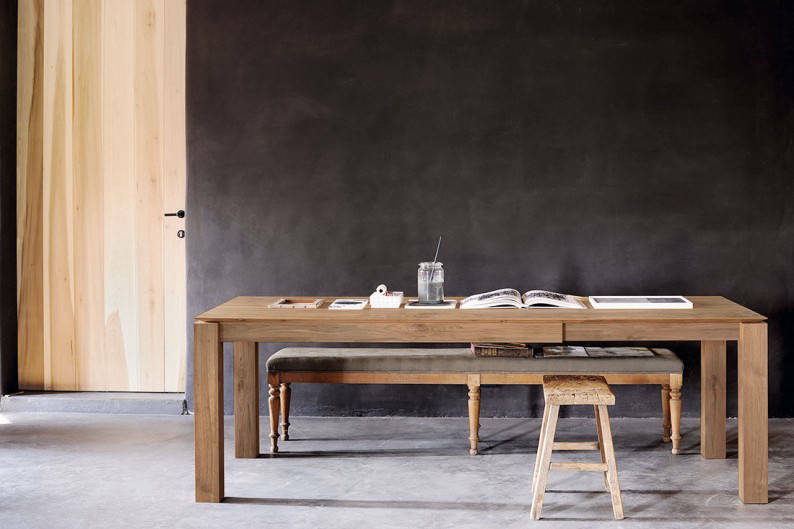 One of our favourite places to shop for solid wood furniture is over at Ethnicraft Online. Not only does the e-tailer carry a wide range of oak and teak furniture, it’s also a champion for contemporary design. 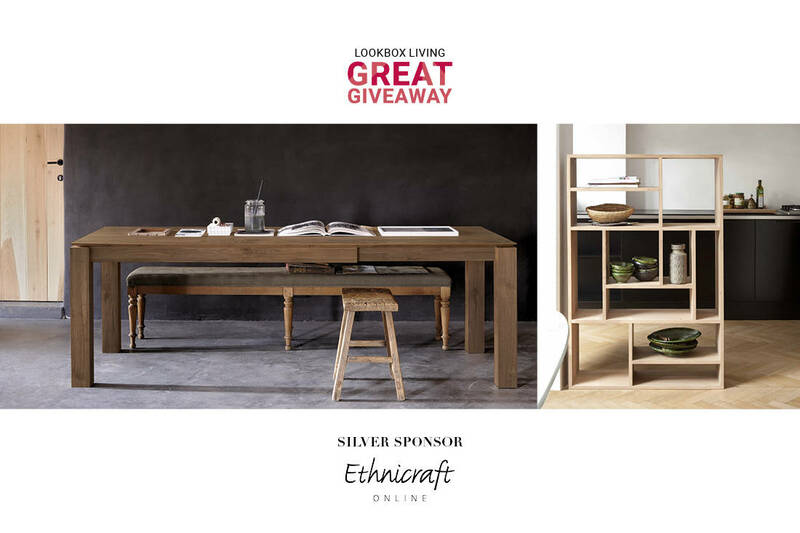 As part of the Lookbox Living Great Giveaway competition, Ethnicraft Online is adding to the $35,000 prize pool with a Slice extendable dining table worth $2,255 and a M Rack shelf with $1,340. One of the best things about the Slice extending table is, as it’s name suggests, how it can extend from a 140cm, four-seater table to a roomy 220cm. 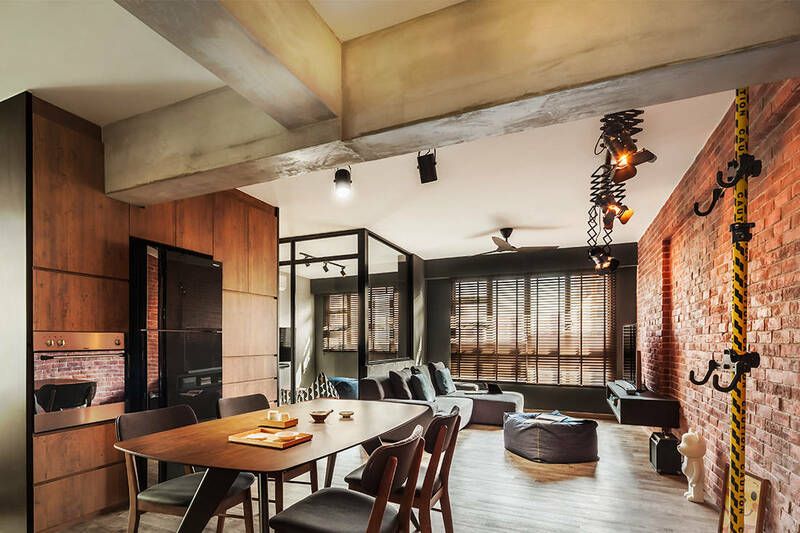 When it’s time for family reunion dinners, house parties or any other social gatherings, pull out the table and you’ll be able to comfortably accommodate eight to 10 people! It’s not just the table’s practicality that draws us; the Slice table is a design delight. Take a look and you might see that the tabletop appears to be floating slightly above the legs. This is thanks to a unique “slice” that forms a bevelled edge around the perimeter of the tabletop. 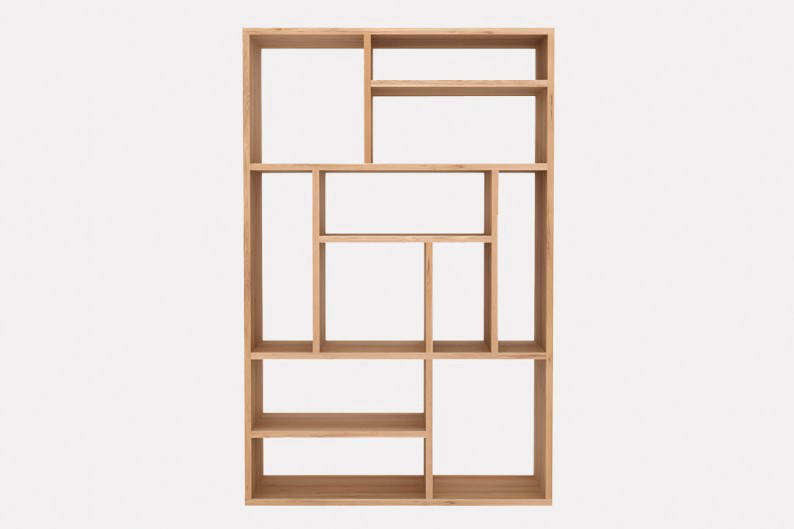 Designed by Alain van Havre, the M Rack is inspired by Dutch painter Piet Mondriaan. It’s a customisable piece with vertical and horizontal lines that interlock to form a unique grid combination. Need space for tall books or vases? Install the shelving racks to fit your own configuration. 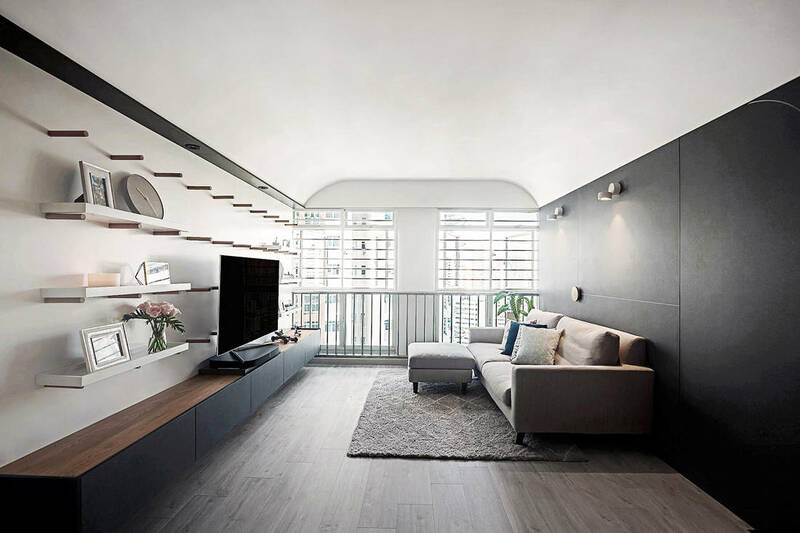 The shelf itself measures at 139cm, and you can use it as a book shelf, display shelf or even a room divider. See what else is in the $35,000 prize package. To stand a chance to win the Slice extendable dining table and M rack shelf from Ethnicraft Online, take part in the Lookbox Living Great Giveaway! 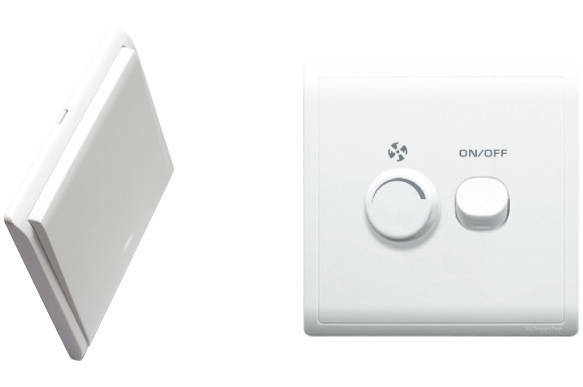 With the Pieno switch, Schneider Electric continues to deliver electrical solutions that harmonise design and technology.